By the end of 2016 the Central Bank of Egypt (CBE) has taken important steps towards a less-cash economy. As a result of continuous cooperation between different Egyptian governmental institutions a new package of mobile payment regulations has been launched in November 2016. This clearly marks an important move towards a substantial increase in the use of mobile payment services in Egypt. Furthermore, a National Payment Council has been established in Egypt in order to promote digital payments and reduce the share of informal financial transactions. Expanding mobile payment systems can be an efficient tool to promote financial inclusion, given the fact that mobile phones are widely spread within the populations, regardless their income or region. Therefore, citizens from all sections of society – low-income individuals, youth, residents in remote areas, etc. – can be included in the formal financial system through the usage of mobile phones for processing financial transactions. The new regulations issued by the CBE contain, among others, the activation of interoperability among the different payment operators. However, transfers from a mobile wallet to a bank account are not allowed and restricted within the user’s accounts only. Moreover, withdrawal, deposit and balance limits related to mobile accounts are reconsidered within the scope of the regulation package. 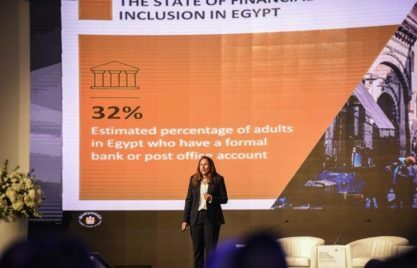 In general, only licensed banks are allowed to issue e-money, after acquiring a license from the CBE, and within the limits up to 5% of its paid capital or EGP 50 million. Thanks to the regulations, organizations and merchants are for example able to pay or collect funds through their mobile. Even if only domestic transfers in local currency are allowed according to the regulation, natural persons are allowed to accept international transfers directly to their mobile wallet accounts so that families can receive cross-border remittances. 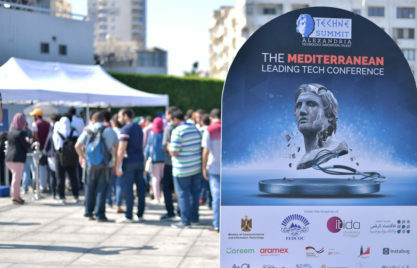 The regulations clearly serve to make the mobile payment service a key platform for the provision of all types of electronic payment and collection services in Egypt that will ensure larger benefits for customers. It also represents a starting point for expansion of a range of new financial services, as for example government payments or payroll. Mobile payment systems will therefore constitute an important part in shifting to a less-cash economy. Since the launch of mobile payments in Egypt three years ago, 6.8 million subscribers for mobile payment accounts have been registered until December 2016, with especially high growth rates in the past year. Another recent effort by the CBE to promote cashless society is the establishment of the National Council for Payments in early January 2017. According to the CBE governor the council will work to pivot Egypt towards a cashless community and contribute to achieving sound, transparent financial transactions. 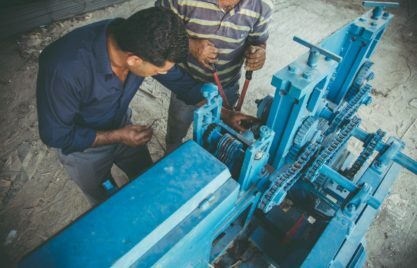 Taking into consideration that the informal economy accounts to more than a half of the GDP, the council is meant to merge formal and informal economies in Egypt. Therefore, a national council for payments works to reduce the formal utilization of cash outside of the banking sector. With the market-wide application of the new mobile payments regulation, the pace of growth in the mobile services payment systems is expected to remain high and even to flourish further. Hence, it is critical to develop sustainable financial services that facilitate the shift towards a less-cash economy. Stakeholders in the markets such as operators or financial institutions as well as the National Payment Council should continue to be in a fruitful dialogue. The programme is carried out with funding by the European Union and by the German Federal Ministry for Economic Cooperation and Development (BMZ).